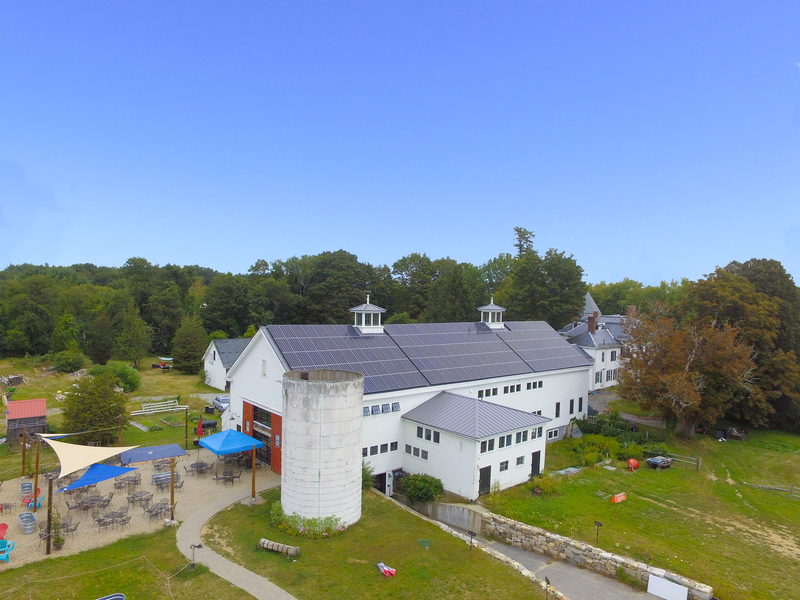 This 48.7kW solar energy system installed for Throwback Brewery in North Hampton, New Hampshire, fits into the brewery’s larger vision to create beer that is sourced 100% from local ingredients and enjoyed in the local New England area. As the largest solar-powered brewery in NH, Throwback’s solar array generates roughly 60,465 kilowatt-hours of electricity every year, offsetting the equivalent of driving over 110,000 miles in a gas-powered car. The electricity from the array will power 20-50% of their energy usage, reducing carbon emissions and saving them money. 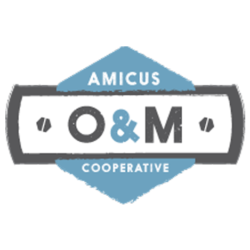 Throwback Brewery also operates a farm-to-table restaurant and uses water conservation, recycling and composting boost the sustainability of their farm and business.